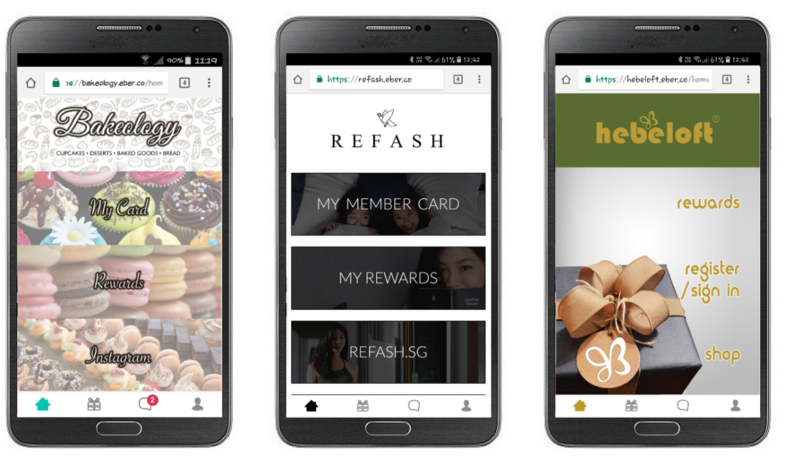 Member WebApp is a site where your member can view their member status, view available rewards and more. Widget basically is a pop up version of Member WebApp on business website and both are accessible from any browser with internet connection. Where can a member view the Member WebApp/Widget? On eCommerce / Shopping cart integration, there will be a widget/ icon showing on the lower right corner of the website, it will show the Member WebApp when clicked. Website widget can also be installed with Java Script manually to any standard website. Preferred URL [business-name] can be changed in Settings > Web App > Edit (on the right). Please do not change it after your member program has launched, it will affect member who already bookmarked their member card URL. WebApp menu is make up by individual series of tiles. You may use separate images or montages to create your unique look and feel of your Menu.